Use the embedded, freely configurable button, tab or text link as an additional communication channel with your customers on your website. 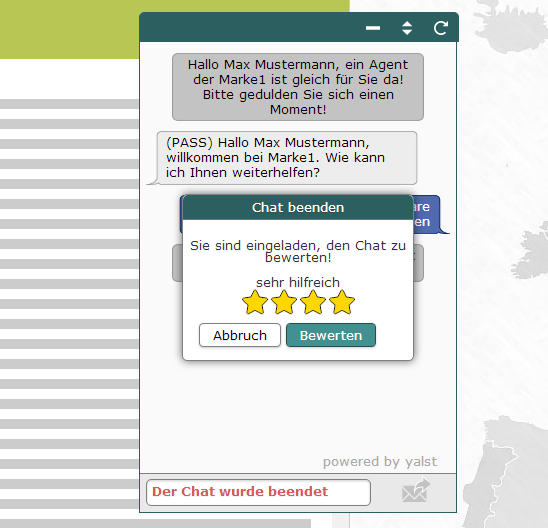 Provide the visitor immediate and uncomplicated chat support, also on all smartphones and tablets. Invite individual visitors to chat either manually using the real time Visitor Monitor or automatically using special configurable criteria when and where they are interested in your products or services. This way you can convert visitors to paying customers by showing excellent support and giving helpful expert advice. 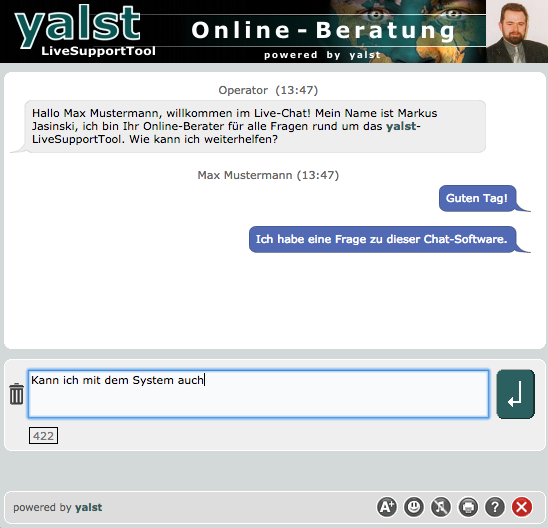 With the yalst-LiveSupportTool you can offer visitors a salesperson who responds similarly to the classic “offline business” and can be asked for advice at any time. 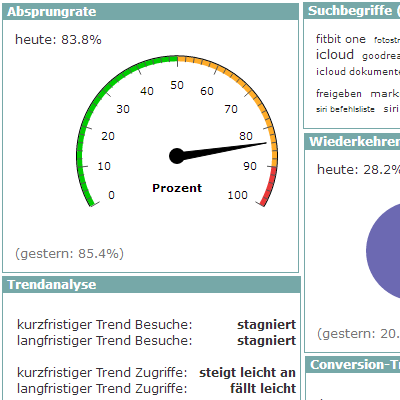 With the Live Visitor Monitor you have an outstanding tool in your hands. 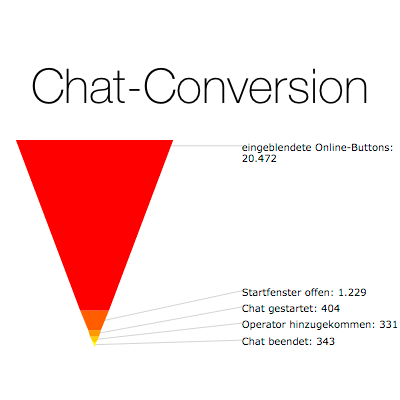 You can see the visitors live on your web pages, their geographical location, the original website with keywords used, the number of visits made, if they have visited previously and total pages visited, information about recent chats, purchases or statements etc. 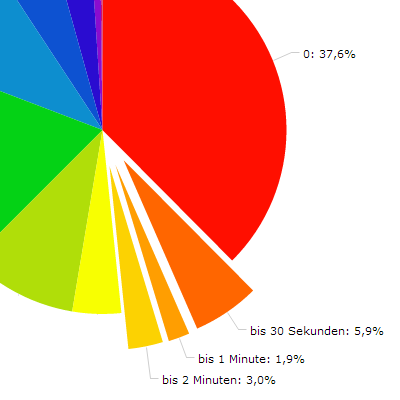 So you have a real-time overview of all visitors. 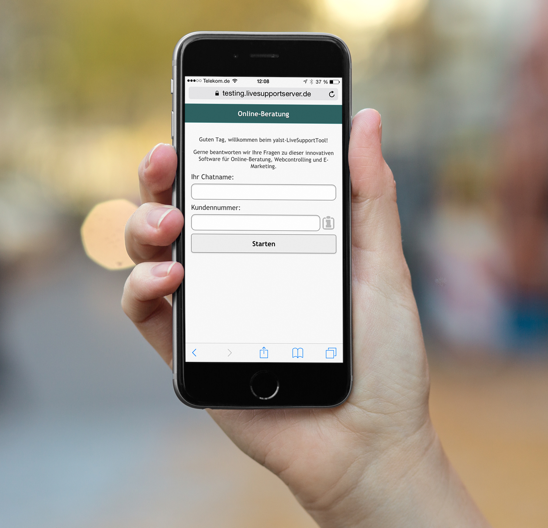 With the Form Monitor you can even help your users by filling in forms on your site. With special integration codes on your pages you can let yourself be informed about conversion events, take a look into the shopping carts of your visitors or collect additional tracking information for each user for even more targeted support. You can initiate many different active visitors actions directly from the Visitor Monitor, which are then displayed directly in each user’s browser. This includes chat invitations, the display of messages, banners, coupons and surveys that are independent of chats. Sometimes support requests are so complex and require a lot of chatting that it is more efficient and faster if the customer can see and hear the operator and vice versa. Therefore, by using flash applets that are displayed in the output area of the visitor and operator chat window a mutual audio and video connection can be established. Another interesting use case would be the demonstration of products offered in an online store. Unlike the telephone, you can send documents such as quotations, catalogues, contracts or draft documents to your visitors or customers during a chat. This works directly from the chat window using uploads from your local hard drive. A transfer in the other direction is also possible, but has to be activated by the operator. 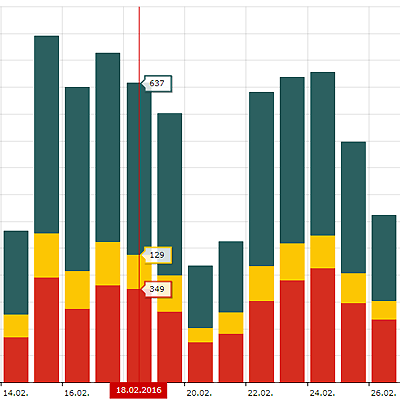 With yalst you are able to analyze the chat volume and the flow of visitors on your website by using more than 60 graphically prepared and exportable reports and statistics. You can also intensify your customer relationships through personal individual visitor profiles, measure the financial success of your campaigns and optimize your marketing strategies. 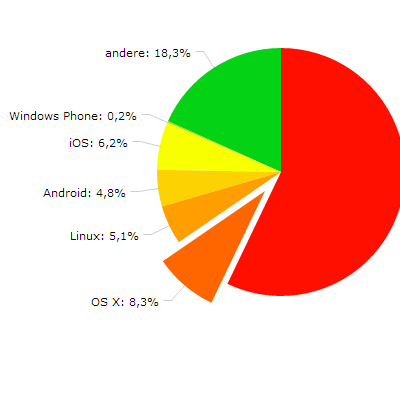 The statistics are so extensive that, in most cases, you do not necessarily need a separate web controlling tool. The key figures can also be sent to you daily or weekly by email. By recording the click paths of all visitors and the most common entry and exit pages, you have the option to adapt your website better to the needs of your customers. Take advantage of the information about surfing behaviors to control the flow of visitors, so that they get the required information quickly and find the easy way through the ordering process. 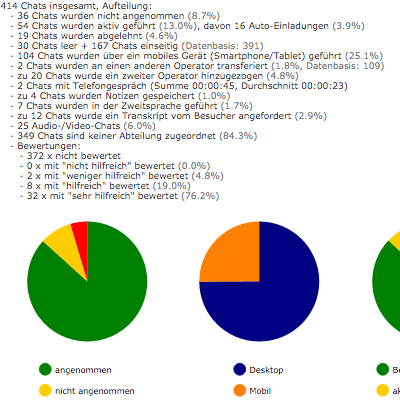 As a live chat software we offer extensive chat statistics on system, department, group and at operator level as well. These can also be made available separately to the different groups such as sections and department leaders. Furthermore the working hours of your operators are provided by the minute. Using the automatically updated Operator Monitor administrators can see which agents are currently logged on to the system and how many chats respective agents are currently handling. Additionally, all chat logs can be viewed in a searchable and filterable chat history and exported in CSV, RTF or Word format. You can customize your live chat appearance with numerous design settings (colors, logos, texts) according to your wishes and ideas, both for desktops and for mobile devices. A theme is technically an XML file containing all the information for transformation of the chat window which you can easily upload in the yalst administration in order to activate it. Our customers range extends from the one-man online shop to medium-size enterprises and large corporations. Each deployment scenario is different and every customer has different needs. Therefore there is hardly any function in yalst that can not affect or be configured via settings. 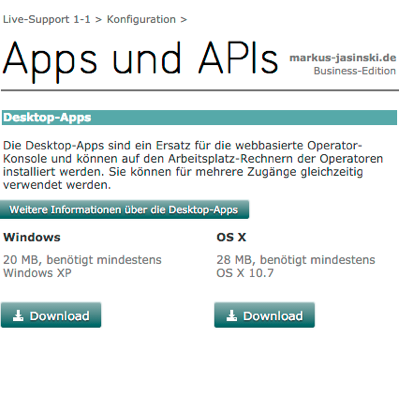 A distinction is made between system-wide, department and operator settings. A majority of the settings are made in the web-based administration where you will also find all the chat logs and statistics. A special start-up wizard helps you configure the main settings when logging into the yalst administration for the first time so that your chat may be online within a matter of minutes. Our chat software is designed in a way that it can represent your company and your workflow regardless of its size. 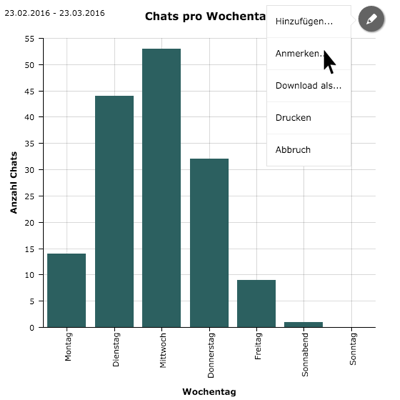 Structure your agents by departments, languages, skills and chat volume. Chat buttons can direct to specific departments. 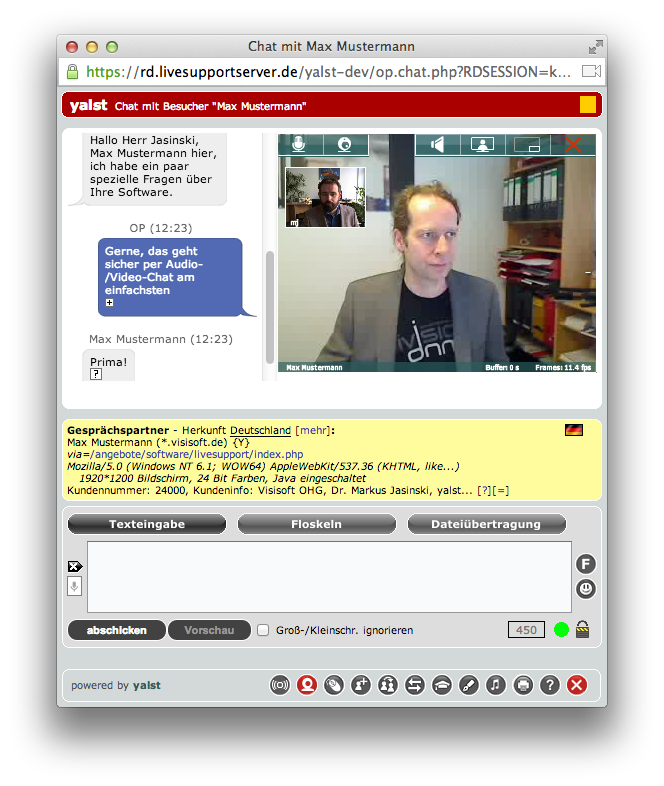 Alternatively, your visitors can select a department prior to the chat start as well. For each department separate design settings can be chosen or individual chat settings and pre-defined sentences for rapid response to customer requests can be defined. Many of the built-in yalst statistics can be evaluated by department. 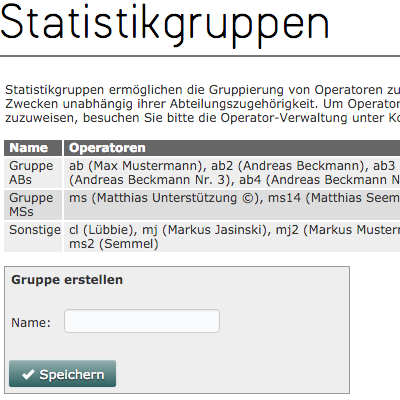 Completely independent of the department structure you can assign your operators to statistics groups to evaluate them separately. Moreover, you can distinguish between operators with A or B priority. The latter will be notified via chat requests only when no A operators are available. The latter will be notified via chat requests only when no A operators are available. 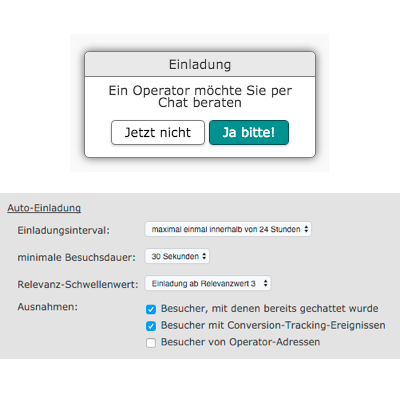 For the second-level support our software also supports internal operators, who are only accessible via chat transfers. 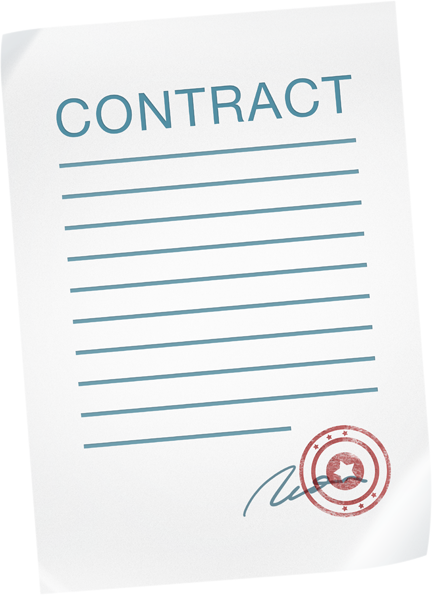 The permissions of each operator within the chat software can be specified precisely and individually. There is thus prevention against, for example, certain operators initiating chat invitations or reading the active chats of other operators. The administration of the chat system can be role-based too. In addition to administrators with full rights you can set up administrator accounts that only have access to the chat statistics without the right to see or to change any yalst setting. Furthermore, the access to these statistics can even be restricted to department or statistic group level. Of course, if you have a small business where there is no need for structuring you can have all such information rolled into one. Our chat system runs completely in the browser, regardless of whether it is used as a visitor, operator or administrator. No installation on your computer is needed and you can work from anywhere, as long as a connection to the internet is available. 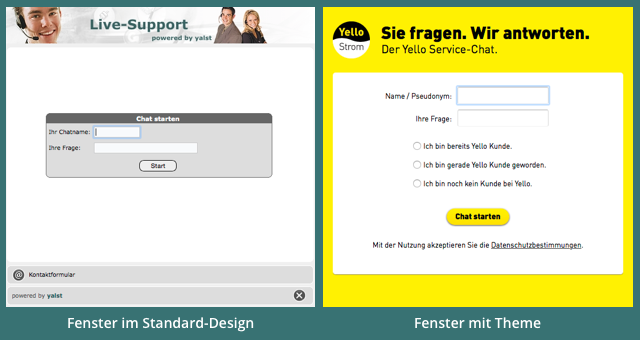 A chat button on your page – this is just one of the countless integration possibilities yalst provides. In addition, we offer fixed-positioned tabs (as on this page), text links, links in emails and news feeds, tracking codes for a variety of purposes, links to the contact form and FAQs, page rating, tell-a-friend functionality and surveys, just to list a few. All integration code is created easily and detailed step by step in our HTML Code Generator. Copy that generated code snippet onto your page and you are done! With the help of our programming interfaces (APIs), you can integrate yalst even deeper into your website and your workflow. So it is possible, for example, to display different or additional page content to first-time or returning visitors or even when your chat is online. 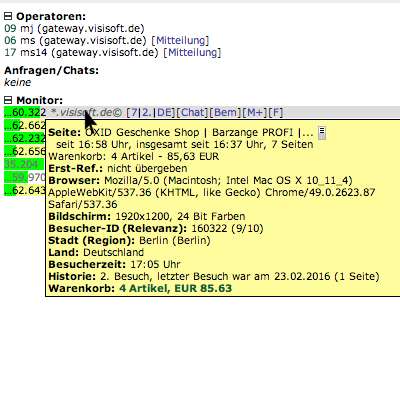 You can also trigger alerts in the Operator Console when visitors are present with the high shopping cart values. Or you save automatic remarks from your visitors for the agents based on events that have occurred. Furthermore, chat logs and information can be submitted via email or XML export to your CRM system automatically. 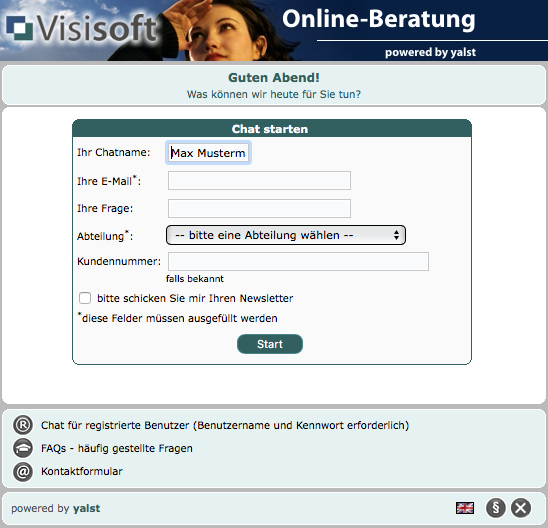 Our live chat software has been developed in Germany entirely and is exclusively hosted in German data centers. The administration of the complete server as well as the yalst software is done by our own staff only. Therefore it is subject to German data protection law. All communication between the browser and yalst servers is encrypted. On the server side, we use high-performance RAID systems and, in addition, create automatic backups of all data every night. All servers are monitored by us 24/7. 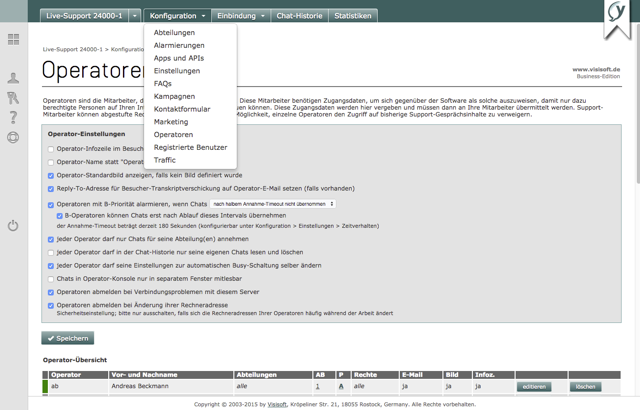 In yalst itself there is a strict role allocation between administrators, departments and operators. For operators a detailed rights management system was established, which allows to define exactly what your employees can or can not do with the chat system. 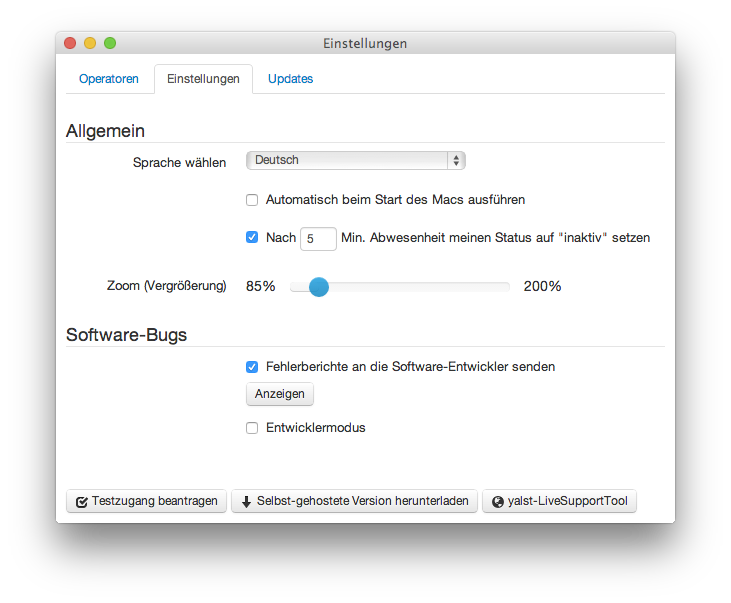 In this document, we have put together all the features of yalst-LiveSupportTools.